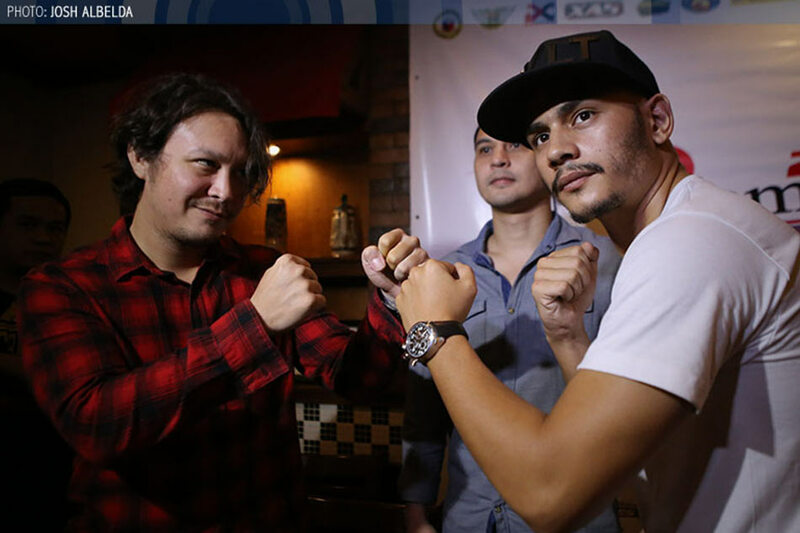 MANILA - After speculations that Baron Geisler's rude behavior is staged, it was revealed his past row with Kiko Matos was just part of a documentary film featuring the two actors. In a Facebook post, Beastmode Productions said the series of controversial fights and confrontations involving Geisler were staged and are going to be part of a film that will be released December 15. "Recent events have put "Project Beastmode" in a difficult situation. While many have speculated that certain events that unfolded early this year may have been orchestrated, we feel it is in everyone's best interest for us come clean. Yes, certain actions were planned and enacted. Yes, there is a bigger picture: the release of a documentary film. We have meticulously planned the preparation, execution, and reveal of every stage of this project. However, new incidents have forced our hand," Beastmode wrote. Beastmode, however, clarified that the incident involving Geisler and Ping Medina is not part of their project. "Let it be clear that Project Beastmode had nothing to do with the recent incident between Baron Geisler and Ping Medina. We were all caught unaware. We hope all parties involved reach an amicable resolution." The recent incident also forced the producers to release an unfinished trailer of their film. In May, Geisler and Matos allegedly had an altercation in a bar in Quezon City. Geisler then dared Matos to a fistfight, which concluded in an exhibition match at Valkyrie Club in Bonifacio Global City. Geisler had also denied that his fight with Matos was scripted. On Monday, a disgusted and enraged Ping Medina urged the film and television industry to snub Baron Geisler for unprofessional conduct, after the controversial actor allegedly urinated on Medina during their taping. In a lengthy Facebook post, Medina angrily recalled the incident that happened while they were taping in Subic. Geisler has apologized over the incident.